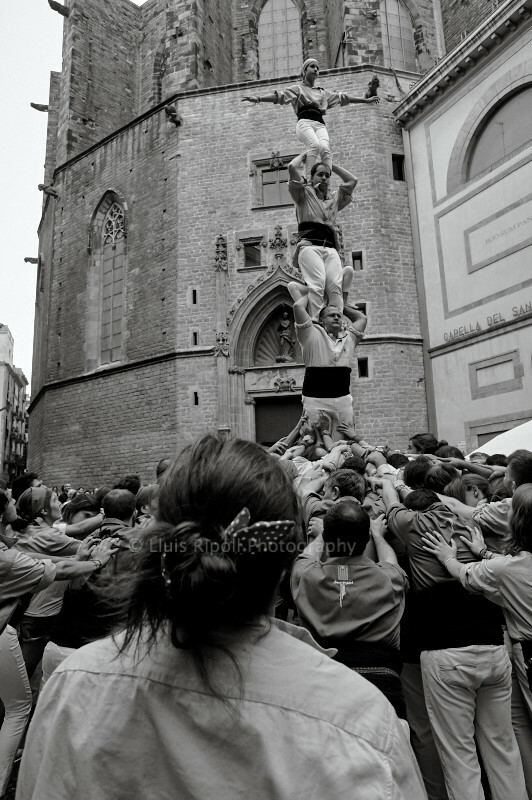 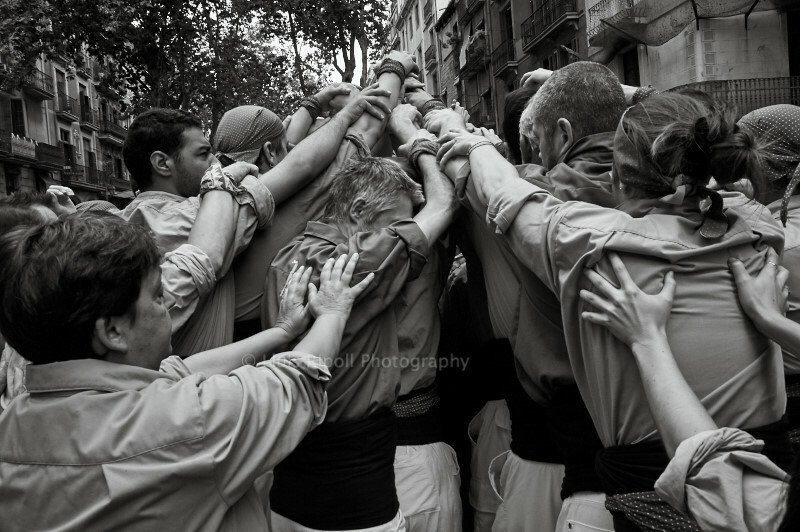 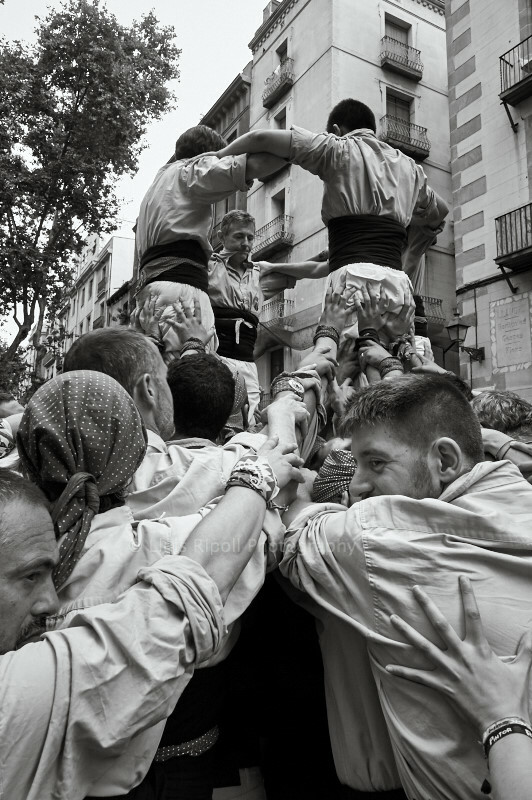 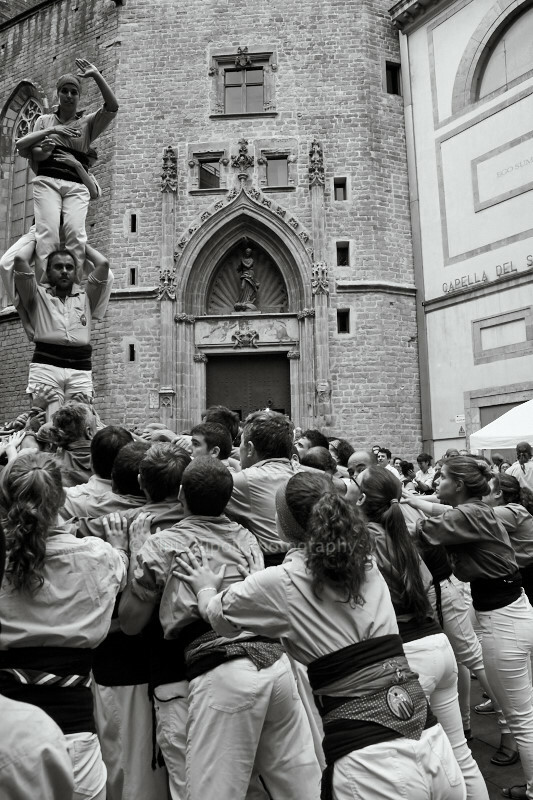 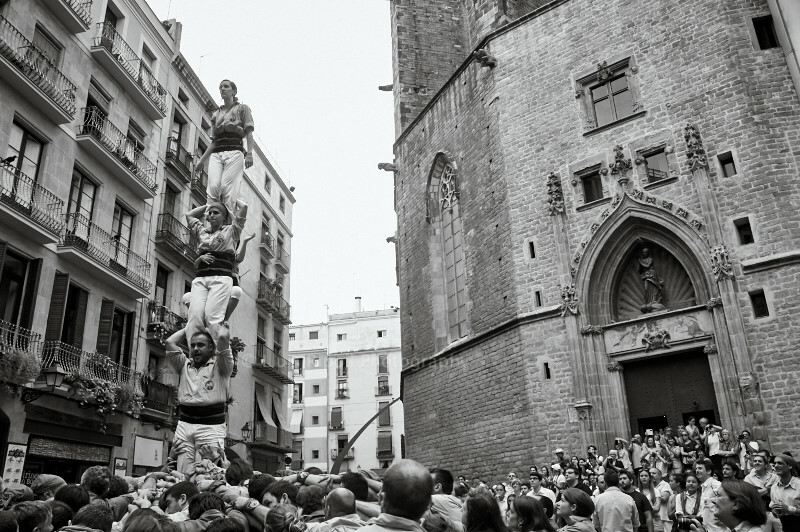 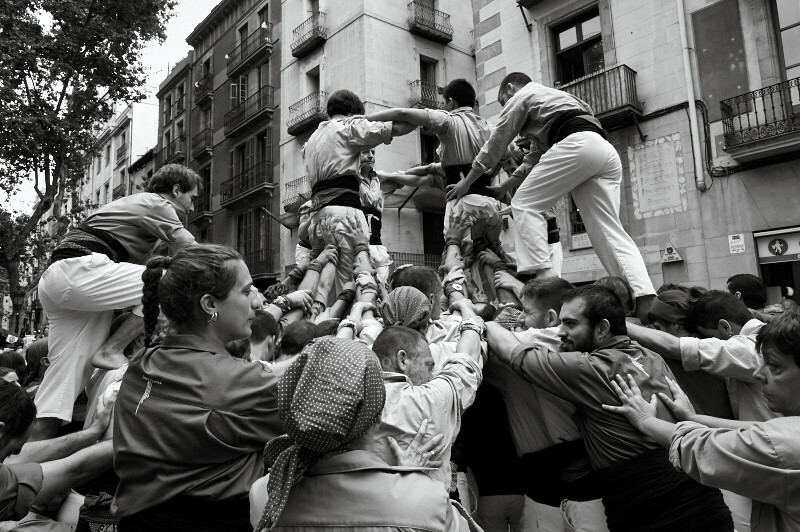 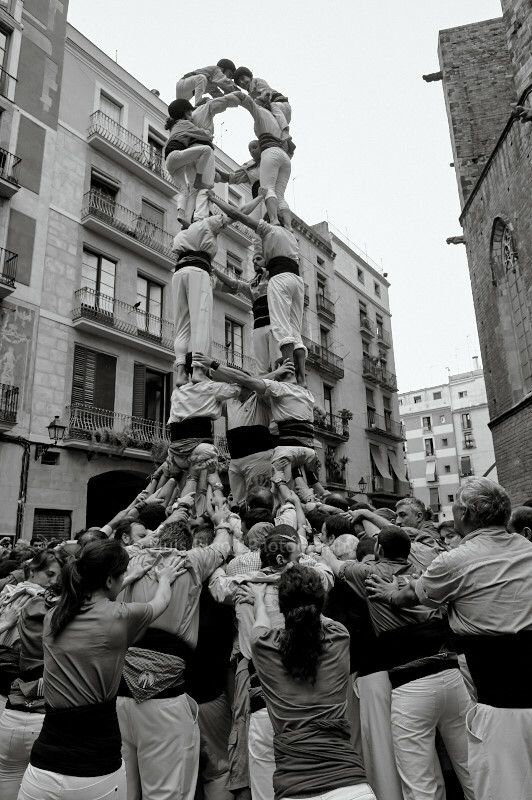 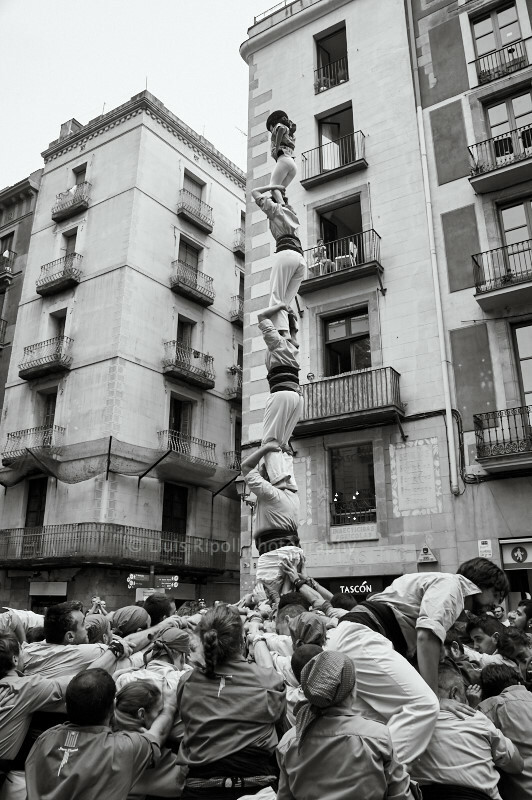 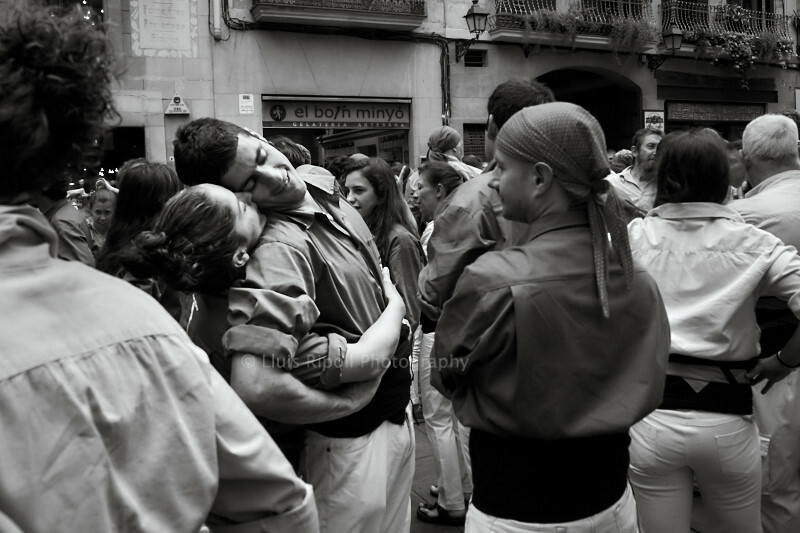 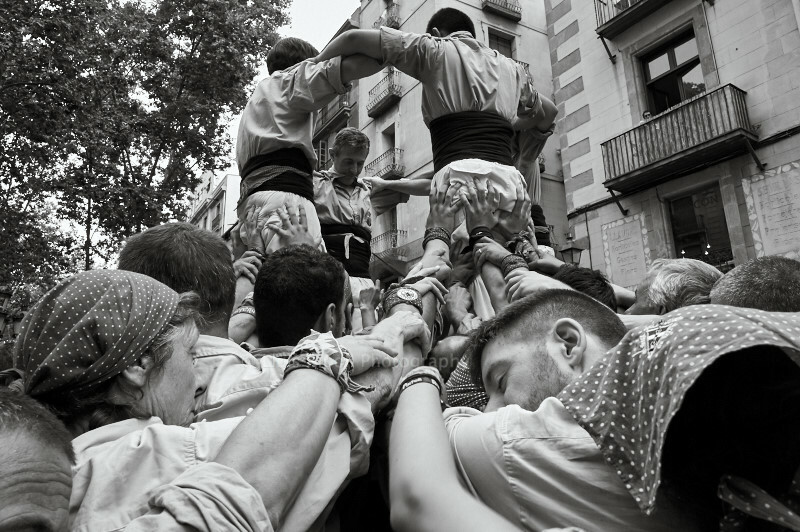 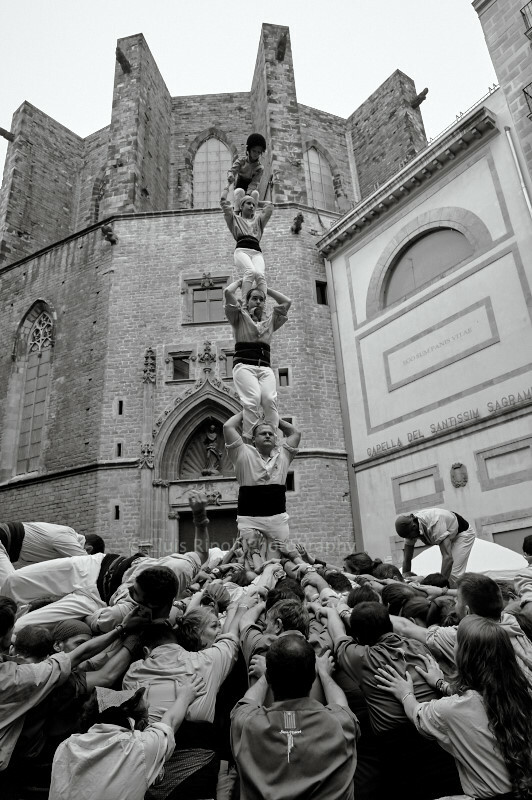 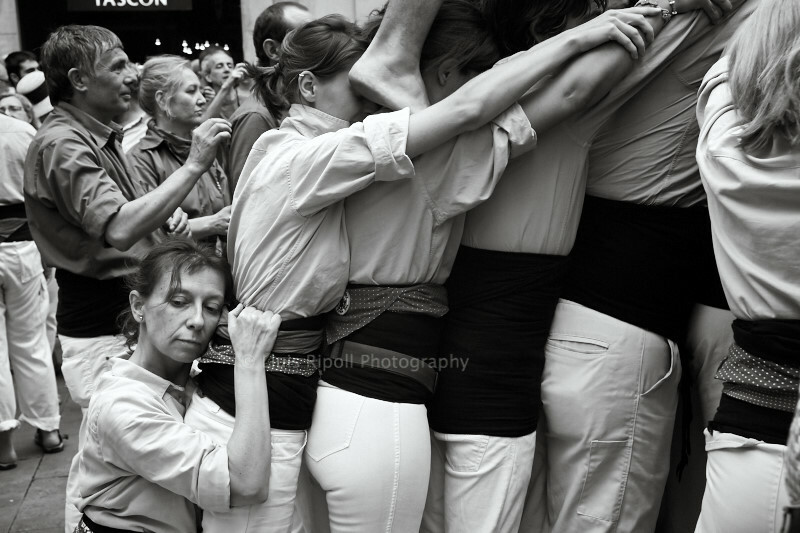 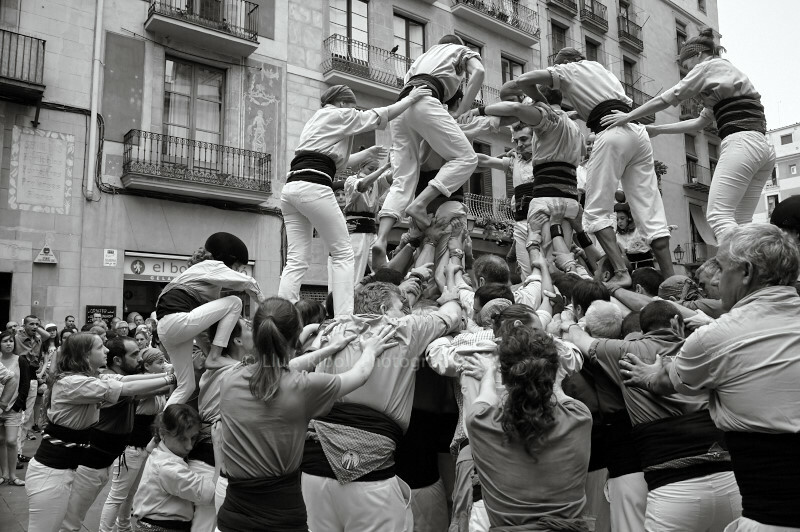 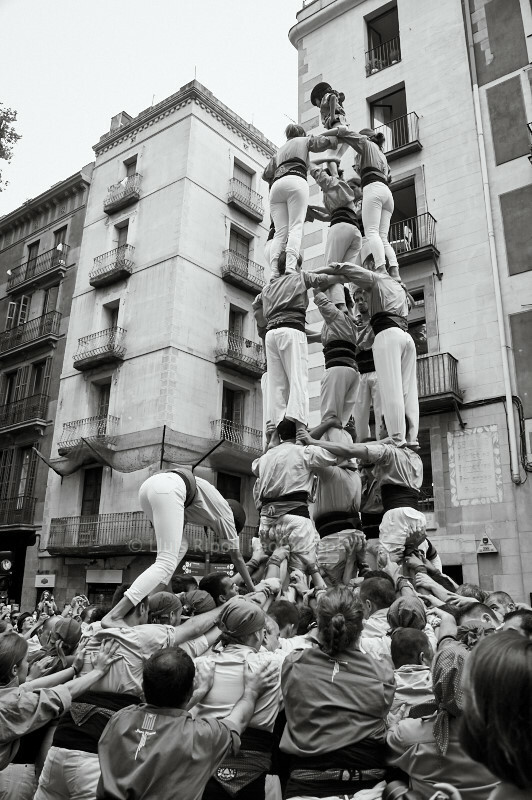 The origins of this Catalan tradition of building human towers dates back to the 18th century. 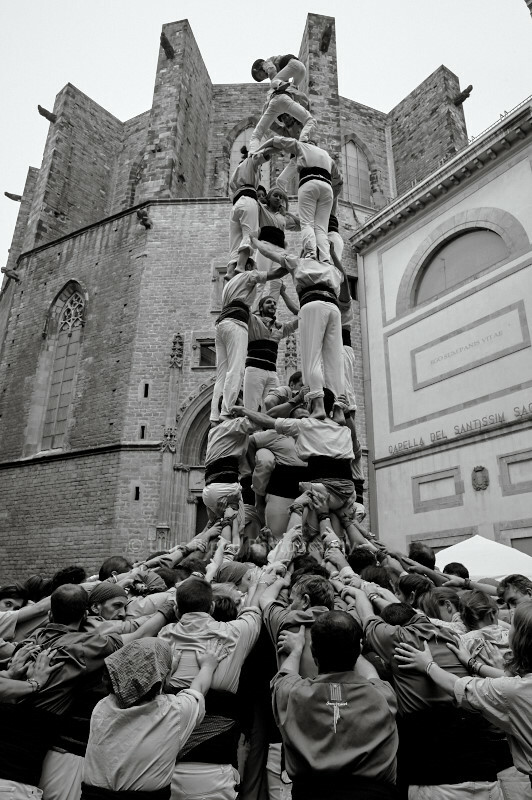 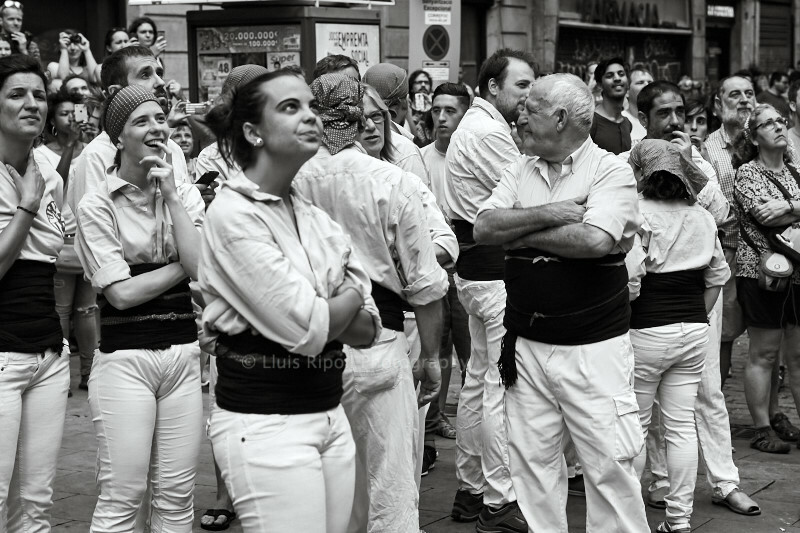 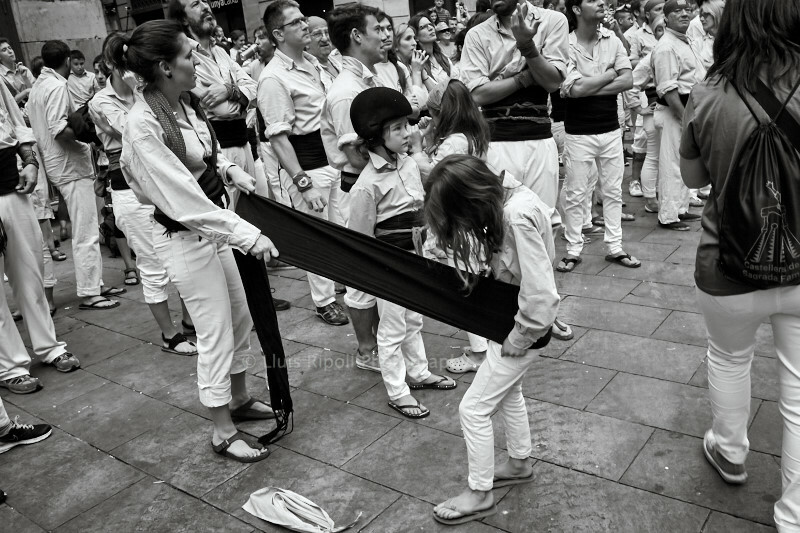 It was in the small town of Valls, about 40 km west of Barcelona, that the inhabitants started building the towers, The individual groups (colles) started to compete in sporting events. 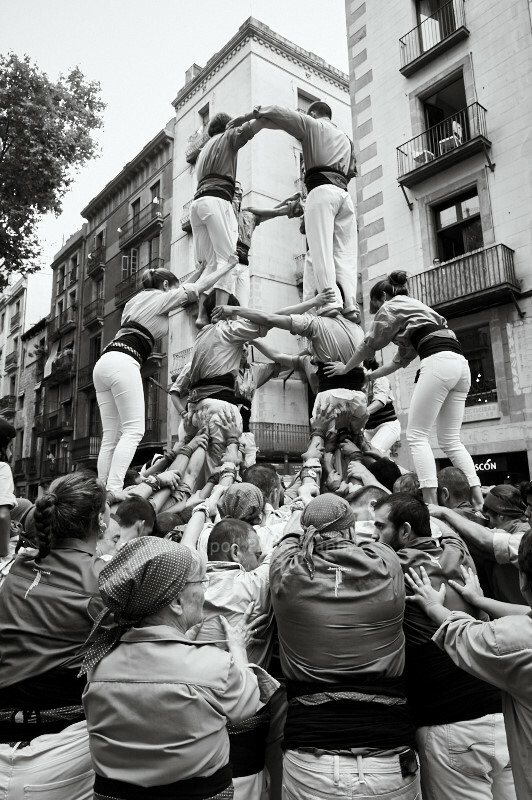 Thus, not only the building itself was invented, but also the competition.